Isadora is a Swedish brand of cosmetics. A couple weeks ago I won a competition on Twitter to try their Dynamic Lash Mascara & Serum*, I have never used a lash serum before we all saw my results of RapidBrow so doing my lashes would be next in line. Thicker, Stronger and longer lashes in just 4 weeks it claims to boost the lash length by 20% after 30 days. 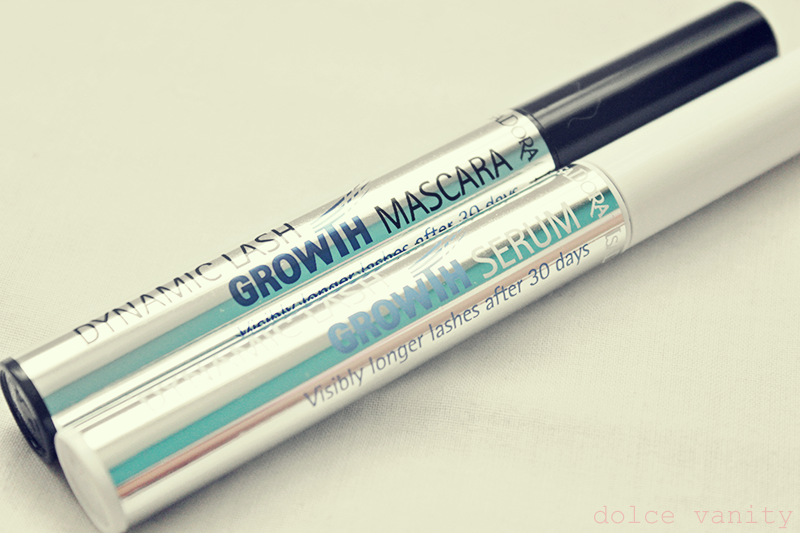 You can use the mascara during the day in replacement of your normal everyday mascara and the serum as a night treatment. I don't really wear mascara daily if I don't need to so the serum all day and night seems a best bet for myself. my eyebrows are not done lol - pass. My lashes before...let's see what they look like in 15 days time (26th Aug) from today as they say I will notice a difference. Have you heard of or used IsaDora cosmetics before? Or a eyelash serum? I have heard about IsaDora from one of them bloggers I recall, congrats on winning hun can't wait to see update! We follow each other on twitter but didn't really give the company much of a glance due to them not really being available in the UK - shame that.